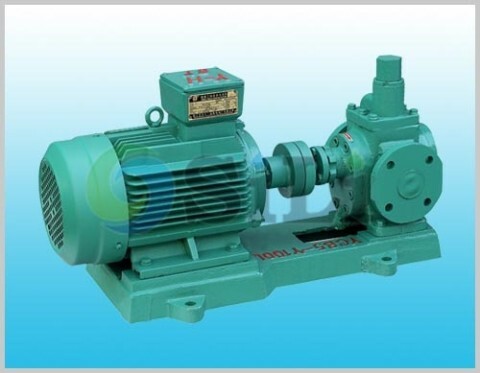 YCB gear pump is a kind of gear oil pump, with gear teeth are in double circular-arc, which makes the gears less wear on gear surface, stable revolution, and low noise. Pump is mainly used as a supply pump for non-corrosive oil at temp below 120 C degree, viscosity range 2 to 1500cst. Pump is provided with built-in relief valve. Shaft seal is provided with mechanical seal (standard) or soft packing(optional). Pump can be equipped with heating jacket, through hot oil, steam, water and so on. 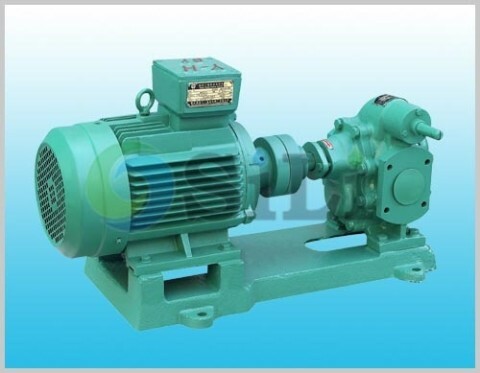 Pump specification in 50Hz/3phase motor, AC source motor. Specification tested in viscosity 40cst. Refer to more details from the YCB gear pump catalogue. Production time: usually in 20 to 25 days. 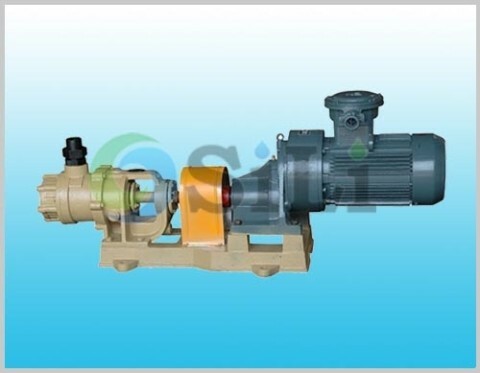 Usage or application: This pump can be use for fuel oil, Lub. oil and other type oil and so on.